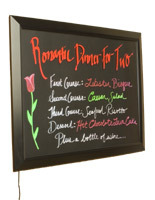 These Cork Boards Feature a White Board with Color Marker Set! 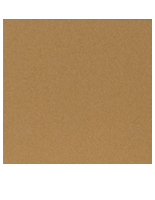 These Cork Boards Are Wall Displays Framed in Aluminum Metal with Trays for Accessories! 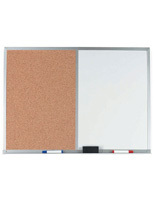 These Cork Boards Are Very Popular at CorkBoards2Go.com! 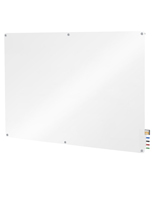 These 24" wide x 18" cork boards with attached dry erase board is ideal for your classroom, meeting or break room (Markerboard: 12" x 18"; Corkboard: 12" x 18"). The aluminum frame furnishes a steadfast border and will match the decor of most rooms. Includes storage tray to handily hold your marker and eraser. Mounting brackets and hardware provided to hang from your wall. 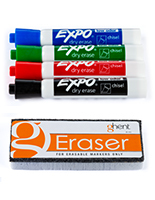 We supply you with a pack of colored makers and eraser engineered to wipe this board maintain. 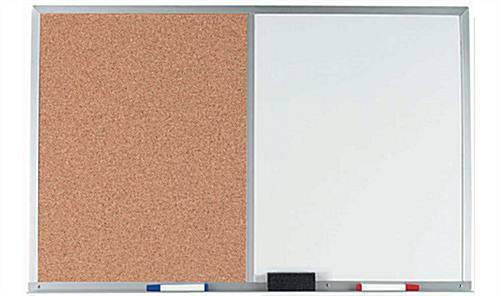 These cork boards permits you to post your paper memos and reminders. 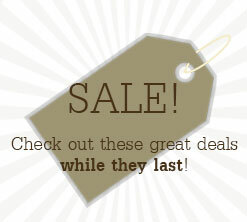 Sort yourself with the best of both worlds...this unit is sure to increase your competency. Ships via UPS or FedEx.